​​Eleven has announced their latest ideas and design competition Planetarium: The Experience of Space. The magazine’s latest challenge invites creatives around the world to imagine a new typology of Planetariums, one that reflects today’s renewed interest in space new and emerging understandings of our world: a new paradigm in the relationship between media and physical space and a new typology of Planetarium which allows architecture and design to play a central role in the experience of space. Today, we live in exciting times. We are steps closer to becoming an interplanetary species, astrophysics has blossomed into the mainstream, the discovery of exoplanets has altered our human worldview, and technology (both physical and virtual) has opened the door to previously unthinkable realities. In this spirit of renewal, Eleven asks: How can architecture became a direct vehicle in experiencing space? Can architecture – through form, manipulation of scale, playing with light, shadow and the shifting dimension of time, tectonics, materiality and even new technological advances in augmented reality – become the function of learning about astronomy, turning design into a teaching tool through experience and engagement rather than a simple shell for projections? What does the next generation of Planetariums look like? You decide. Eleven’s Planetarium competition is open for both students and professionals who can participate individually or in teams of up to four people. Participants are asked to submit their proposals online by the 11th of August in the form of two digital A1 sheets and 500 words explanation text. Models are highly encouraged but are not mandatory. The competition will officially open for registration from Tuesday 11th April. It will run for four months, closing on the 11th of August at 11:00am (UK Time). Awarded entries – consisting on one winning team, one runner-up team and six honourable mentions – be will be officially announced on the 11th of October. As the jury will deliberate behind the scenes to select their winner, runner-up and six honourable mentions, the general public will be given the chance to view all of the submitted entries and vote for their favourite who will go on to win the People’s Choice Award. 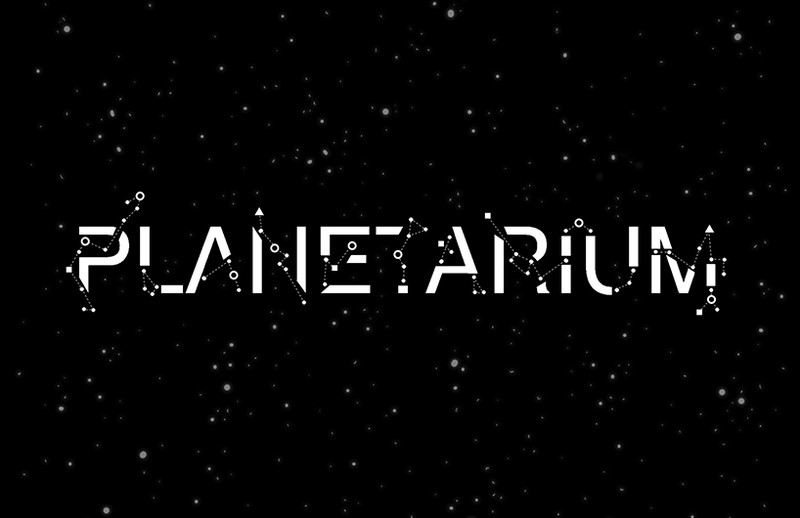 Planetarium will be Eleven’s sixth international competition to date. Since their creation in mid-2015, the competitions created by this UK based group have received great international success. Previous challenges have been exhibited in Europe and the USA, published in multiple international magazines such as the Architecture Review, the AJ, Dezeen, Archdaily and Designboom, and have been featured in Bustler’s ‘Top-10 Best Competitions of the Year Awards’ in both 2015 and 2016 .